Why Malta? 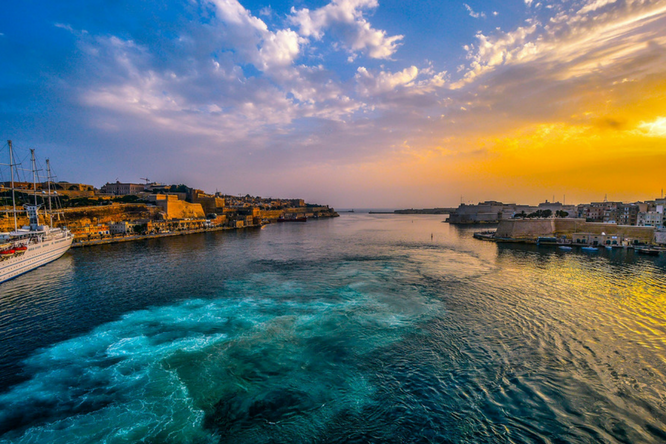 Why invest or come to Malta? What Malta has to offer. With superbly sunny weather, attractive beaches, a thriving nightlife and 7,000 years of intriguing history, there is a great deal to sink in and do. 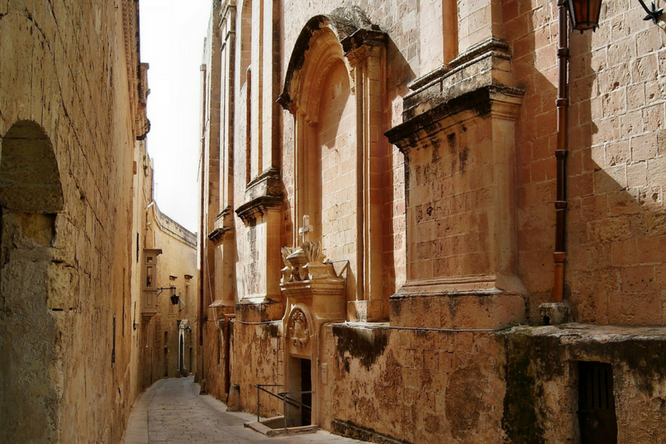 Malta, an archipelago in the central Mediterranean between Sicily and the North African coast. It is a nation known for its historic sites related to a succession of rulers including the Romans, Moors, Knights of St. John, French and British. 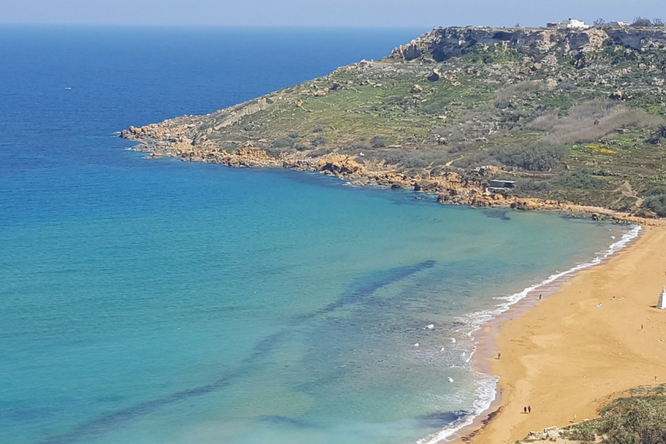 With superbly sunny weather, attractive beaches, a thriving nightlife, 7,000 years of intriguing history and relaxing country walks, Malta is an all year round destination. 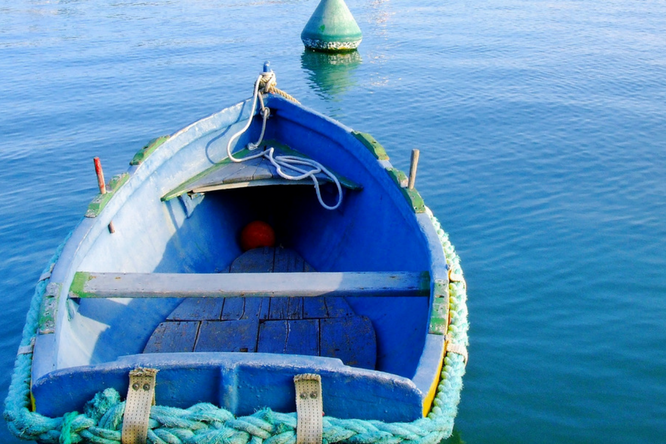 The Maltese Islands’ clear blue waters are just perfect for scuba diving and Watersports Activities.